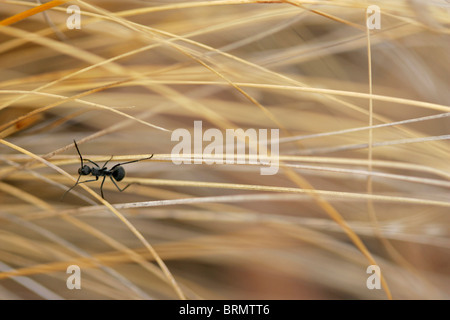 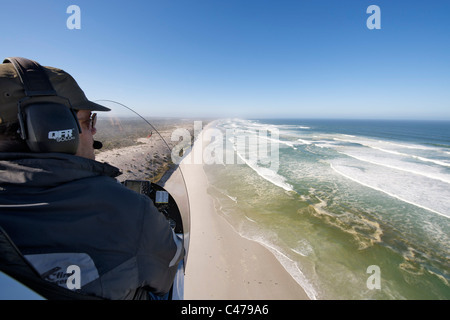 Aerial view over the shoulder of a gryocopter pilot flying along the beach near Yzerfontein north of Cape Town in South Africa. 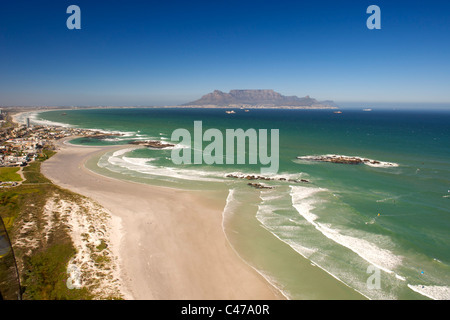 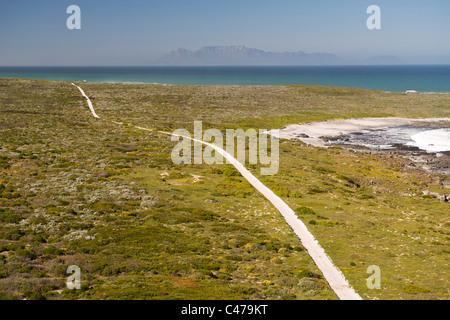 Aerial view looking south along the west coast north of Cape Town in South Africa. 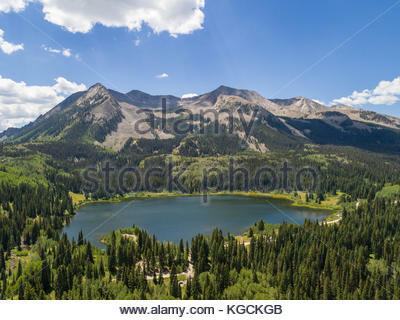 Aerial view of popular Lost Lake Slough and West Beckwith Mountain along the West Elk Loop in western Colorado.